Before Facebook came on the scene, direct mail was the way to connect your church and community. But as digital communications have grown, there has been a shift in the marketing landscape. More and more churches are abandoning print, and church communicators are decrying the practice of mailing postcards and flyers. I have to admit I’ve been hesitant to jump ship. Having worked in a large church where print was king, I’ve seen the power of a well done direct mail campaign. But is it time to abandon it? Until the past couple weeks I’ve been leaning that way. And then I had a couple interactions with churches who are sticking with it and seeing success. 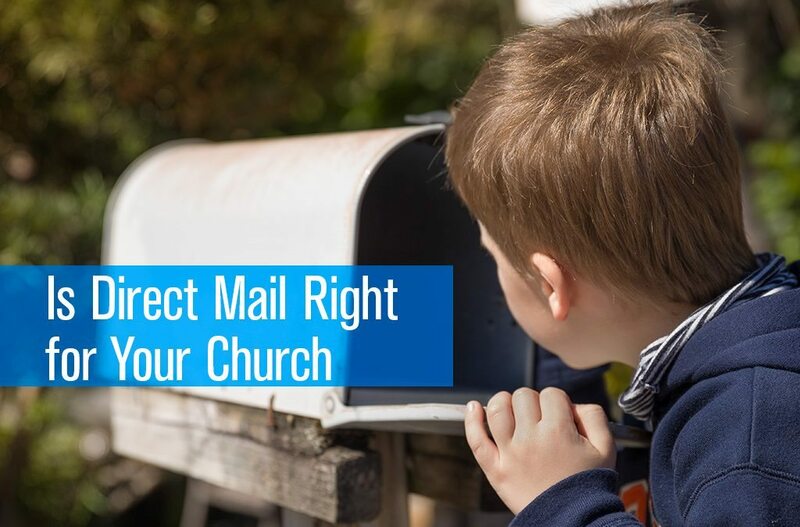 The conversations have caused me to look again at what makes a direct mail campaign work, and how to maximize the effectiveness and reduce costs for a church. Summer Promotions: Is Direct Mail Right For You? Kenny Jahng has a great case study about a church plant using mailers as part of their launch. 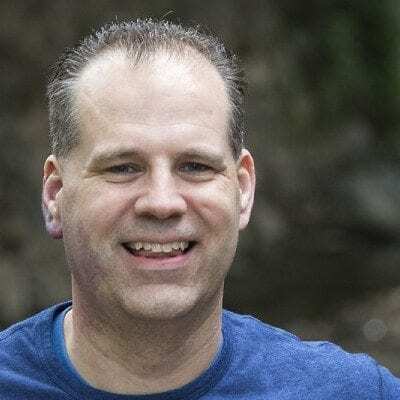 Check out his interview here: butler.church interviewing Peter Gowesky, pastor of Hope City Church in Sarasota, Florida.